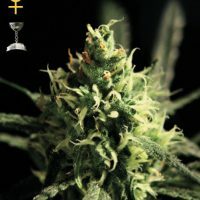 Discount Auto White Widow female seeds produce a Short sized cannabis plant with a High (15-20%) THC content, Autoflowering genetics and a flowering time of 10 weeks from seed. 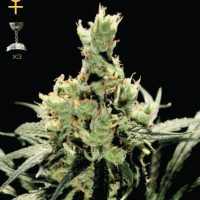 Auto White Widow female seeds has a genetic makeup of White Widow x Lowryder and has an effect described by the breeder as ‘Uplifting and energetic’. 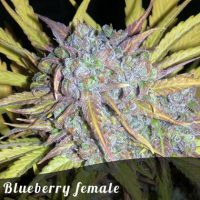 Buy Discount Auto White Widow female seeds at the lowest price online now! Auto white widow is a 100% auto flowering version of world famous white widow cannabis strain. This means that regardless of hours of light this strain will begin to flower after around 3 weeks from sprouting and will have completed its flowering cycle and be ready for harvest in around 10 weeks. 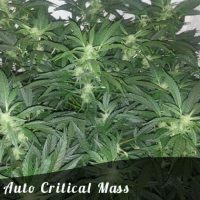 Auto white widow was created by crossing original white widow with our autoflowering line and then inbreeding until we had 100% autoflowering offspring. 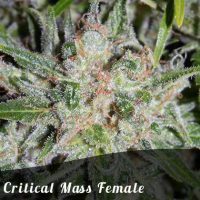 The resulting strain is a uplifting sativa dominant plant which is covers in THC crystal and glistens with resin. 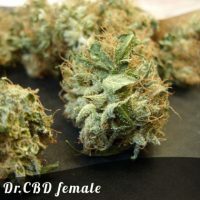 The original White Widow strain was created in the Netherlands in the 1990s when a Brazilian Sativa strain was crossed with a big production Indica from southern India. As soon as the frosty White Widow buds went on sale in the coffeeshops is was an instant smash hit and become Amsterdam’s best-selling strain overnight. Our auto flowering version of White Widow offers many of the attributes that made the original strain so popular while reducing the hassle and time taken to grow a photo-period strain. Auto white widow will begin flowering after 18-21 days and will soon be throwing out pistils and packing on weight. She does not get too tall, generally reaching 60-90cm (2-3 feet) but will fill out nicely very nicely to produce a squat, bud-heavy plant. The aroma is spicy and earthy and not too pungent. The buds are rock hard and easy to trim and once dried give off a delicious pine aroma with a hint of citrus. The effect is very sativa influenced with an energetic high fading to a very relaxing stoned feeling. Auto white widow is one of our favourite stealth strains and always has a place in our Dutch garden. An amazing strain. Id love to pop a few beans of this !